If you wonder what job cover letter writing is, you should know that it is a type of writing that serves as a supplement to the resume a person sends while applying for a specific job position. Moreover, sometimes cover letters are sent when one only inquires about the possible vacancies in the company (it is sometimes called 'uninvited cover letter'). One can also find a term 'networking letter' when one needs assistance in the search of a job. As you can see, there is a need to establish which resume cover letter you need to write to know for sure what kind of information it should include. Your goal is to make the reader interested in you and definitely not to mislead him/her. If you do not know how to approach this writing task, you can always find some templates on the web and learn about differences in various cover letter formats. It is always advisable to check a company website for possible references to the cover letter template. If there is a list of requirements, make sure you strictly adhere to it. 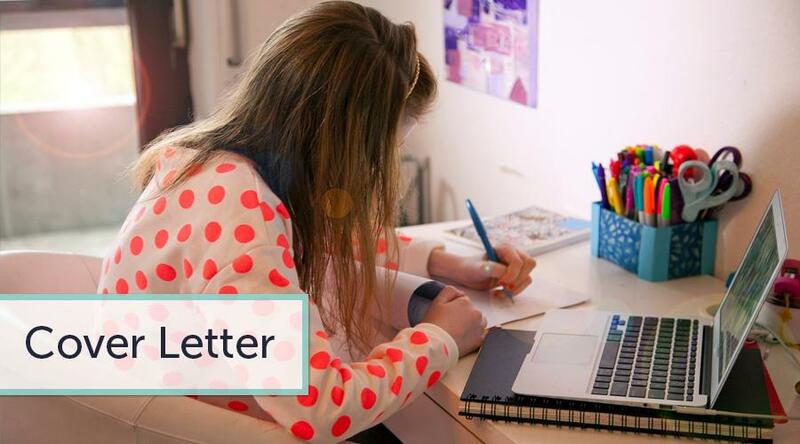 Many students do not know how many pages should be attributed to writing a cover letter. There should be no more than 1 single-spaced page, even if you did not manage to find specific word count requirements. This piece of writing should not be long since company HR manager will have to read a resume and other documents that refer to the application package. The goal of the cover letter is to present yourself in the most colorful way, so that HR manager will think positively of you. You should present only relevant and striking facts about your personality. Do some research about the company you want to join. Find out specific details like: what its services are, what it produces, what its position in the industry is, what its competitors are, etc. It does not mean that you should merely restate those details in your cover letter. 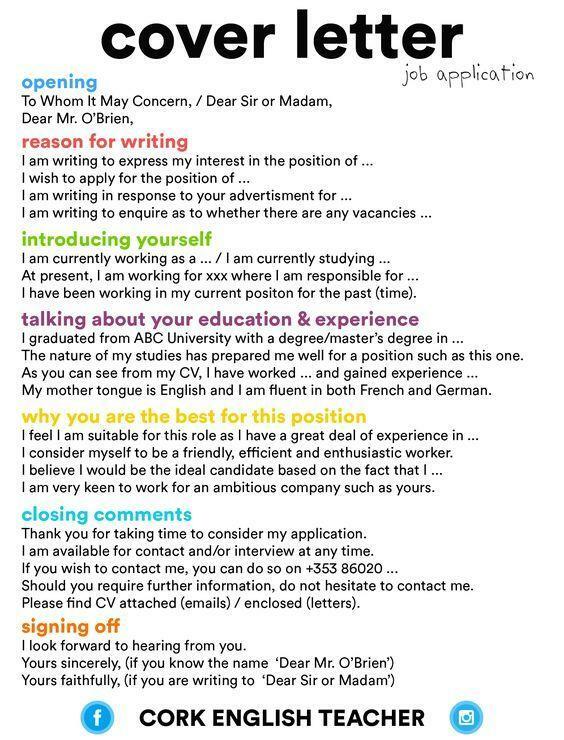 You can add a few to make a good cover letter and prove that you indeed know much about the organization. Find out specific details about the position you would like to attain. Check what the vacancy requirements are and determine if your qualifications are suitable. Now it's time to write down all your past experiences, hands-on practices, abilities, skills, etc that will make you stand out from the rest. However, ensure you mention only relevant qualifications and experiences. Including facts like 'I am good at singing' might not be quite appropriate if you are applying for a surgery internship. Create a plan or an outline of your cover letter. It should clearly show what details will be further extended. Follow your specific plan and create the first draft. Re-read your draft and check for possible logical inconsistencies or grammar mistakes. Proper editing is always appreciated, especially if you would like to create an impression of an experienced candidate. Do not forget about formatting. Format your paper according to a specific requirement, which can be found on the company website. Your closing sentence will influence the reader's perception of your letter. Make it memorable and catchy.